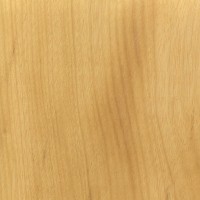 Color/Appearance: Heartwood color ranges from pale to golden yellow, darkening only slightly with age. 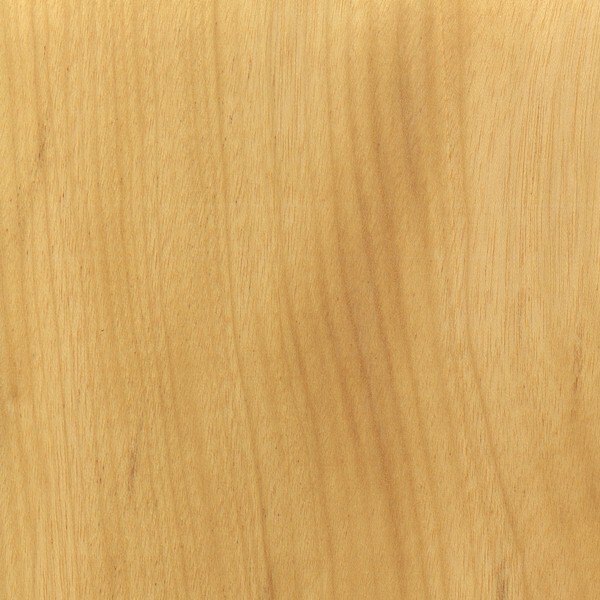 Sapwood is a pale yellow/white. Grain/Texture: Grain is usually straight, though some figured pieces may have wavy or interlocked grain. 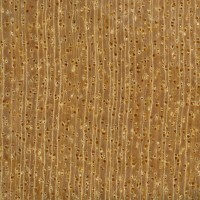 Fine uniform texture and a naturally high luster. 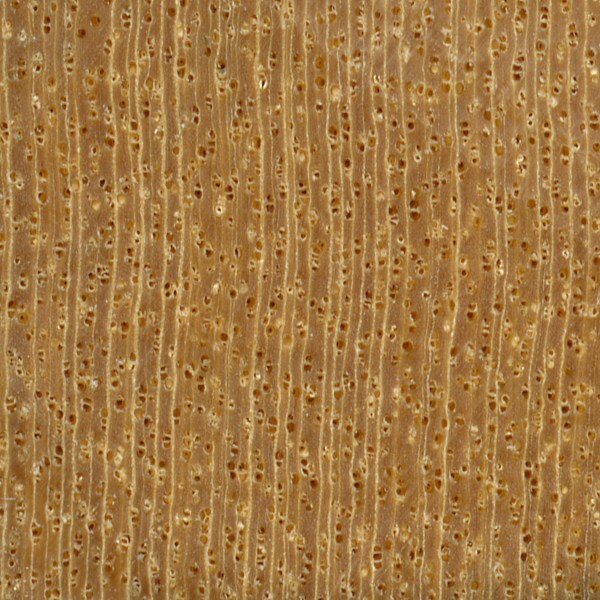 Endgrain: Diffuse-porous; large pores in no specific arrangement, few; solitary and radial multiples of 2-3; heartwood deposits occasionally present; growth rings indistinct; narrow to medium rays visible without lens, normal spacing; parenchyma not visible with lens. Rot Resistance: Rated as moderately durable in decay resistance, with mixed reports on its resistance to insect attacks. Workability: Yellowheart is normally easy to work with hand or machine tools, though it can be more difficult if interlocked or figured grain is present. Yellowheart also has a moderate blunting effect on cutters. Glues and finishes well. Odor: Yellowheart has a mild, unpleasant smell when being worked. Allergies/Toxicity: Yellowheart has been reported to cause skin irritation in some people. See the articles Wood Allergies and Toxicity and Wood Dust Safety for more information. Pricing/Availability: A commercially important and widely harvested timber in Brazil. 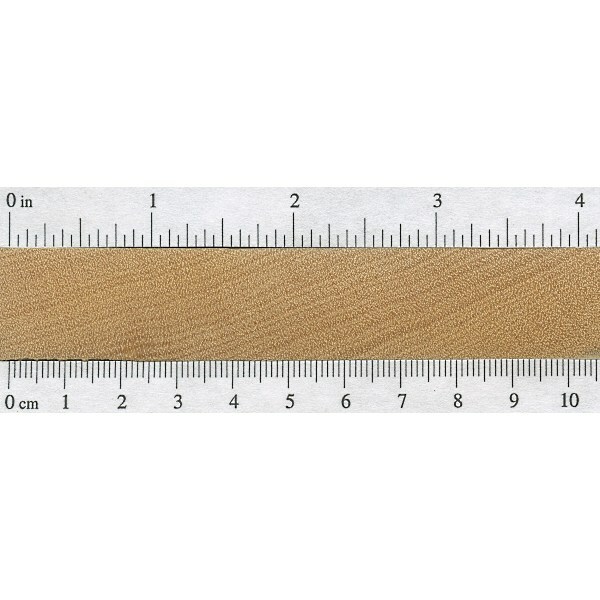 Good availability as lumber in a variety of widths. 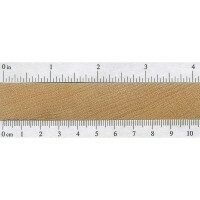 Should be fairly inexpensive for an imported hardwood. Common Uses: Flooring, furniture, boatbuilding, accents, and turned objects. Comments: Commonly referred to as Pau Amarello— which is Portuguese for “yellow wood”—few woods are as consistent and vibrant a yellow as Yellowheart. 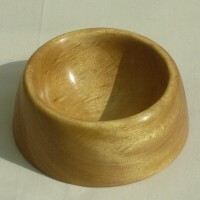 The wood is also sometimes sold as Brazilian Satinwood, though it is not to be considered a true satinwood. Yellowheart has an unusually high amount of radial shrinkage when compared to its tangential shrinkage, giving it a remarkably low T/R ratio. Yellow heart is becoming increasingly harder to find. I am hearing rumors that it is on the endangered list. Do you know if there is any truth to this? I find no mention in the Wood database of Yellowwood -Cladrastis lutea or Cladrastis K. The wood is said to be notable because it is bright yellow. 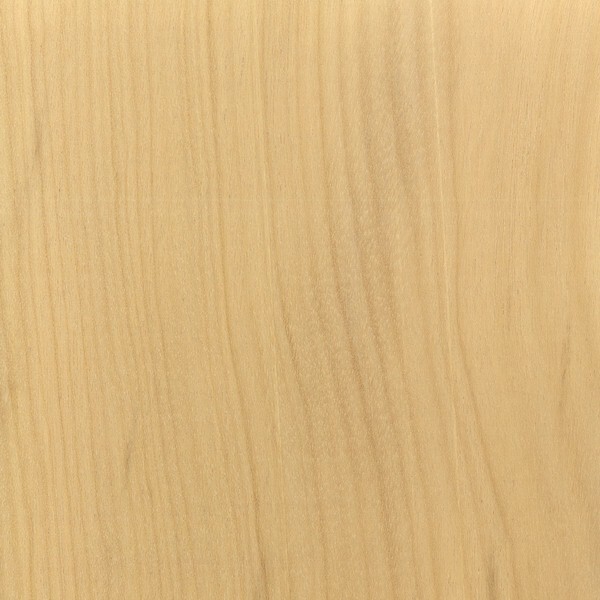 Yet I cannot find a single actual photo of this wood online. The Morton Arboretum has extensive information on this domestic tree but mention nothing about lumber. 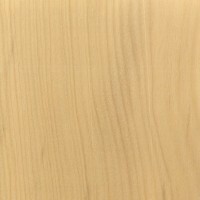 I do have a sample of yellowwood but have not yet added it to the site yet. Sorry! Let’s be honest, it smells like cat pee when you cut it. And use a sharp blade, because if you burn it when you’re cutting, it’ll stink up your shop something terrible. But when it is finished it is one of the most fantastic colours you have ever seen. Not sure about burning rubber smell, but I don’t like how it smells. It’s one of the few wood scents that I really can’t bring myself to appreciate at all; I just think it stinks. Yellowheart smells awfully strange, like a cross between burnt rubber and burning plastic is this yellowheart? Need answers.